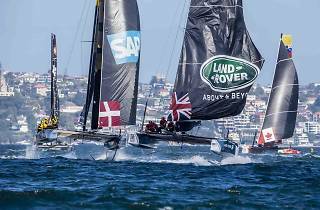 For the first time, Barcelona plays host to the Extreme Sailing Series, considered the Formula 1 of sailing races. From July 20 to 23 the Mediterranean off the Barcelona coast is the setting for this competition that, in its 11th edition, crosses the waters of eight countries and three continents over ten months. For four days Barcelona is filled with free activities related to sailing open to everyone, and you can see the race from the city beaches. 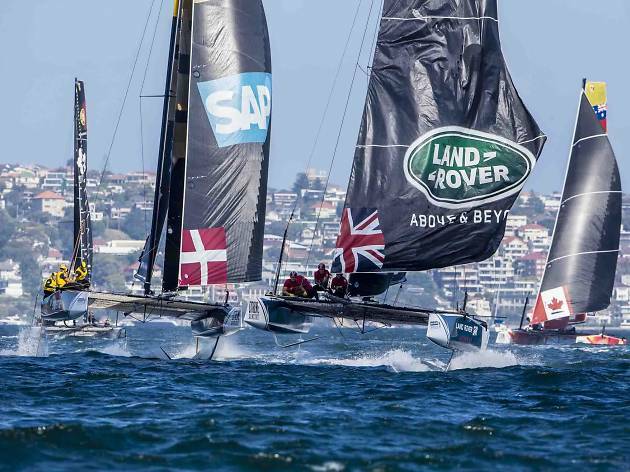 The show in the water features the hydro-foiling Flying Phantom Series, which compete every morning as part of the 2017 championships for the first time this year. The Village is where the public gets in for free, and you'll find it next to the W Hotel in Plaça Rosa dels Vents, and the course will be the same as the IMOCA 60 used when setting off for the Barcelona World Race. Spectators can follow all the action in the water from the Village or from the beach at Sant Sebastián, both with no entry fee.